Luxury home builder Monte Hewett Homes is excited to announce only three townhome opportunities remain at its collection of new Roswell homes at Oak Crossing. Located in the heart of downtown Roswell, this intimate community of 24 homes features just 8 townhomes and 16 courtyard homes. 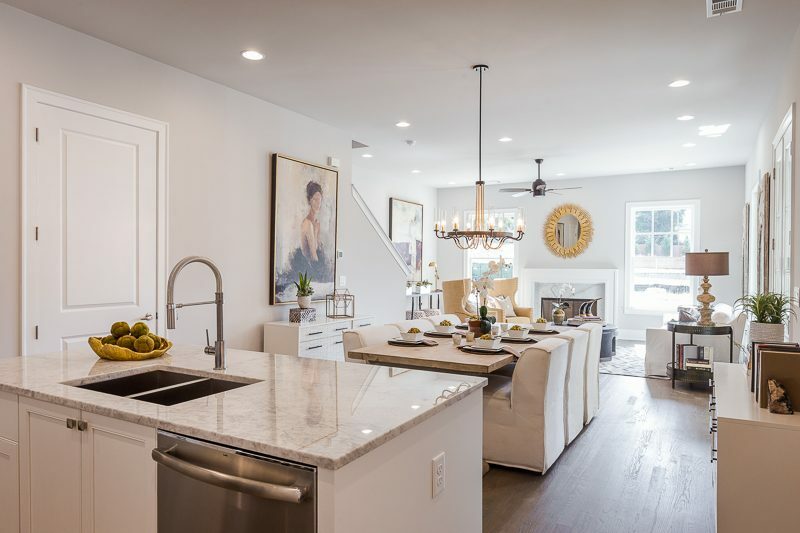 Now priced at $449,900, Townhome 18, 20 and 22 feature the Stonebridge townhome design with 2,573 square feet of thoughtfully designed living space and three bedrooms, three-and-a-half baths and a two-car garage. This open-concept floor plan boasts 10-foot ceilings with plenty of space for entertaining guests or hosting a dinner or cocktail party with friends and family. The flex space with full bathroom and closet offers the perfect space for a home office or media room. Two generous secondary bedrooms join the luxurious owner’s suite on the upper level with its elegant bath and oversized walk-in closet. Oak Crossing, located in the heart of Downtown Roswell, offers residents a desirable walkable lifestyle. Many popular shopping, dining and entertainment options are mere steps away along Canton Street in Roswell. The Roswell Cultural Arts Center, Roswell Public Library, Chattahoochee Recreational Center and galleries are also nearby. The community’s prime location also offers easy access to GA 400 for a quick commute or further exploration. In addition to the three final townhomes available at Oak Crossing, construction has just begun on a new building of Courtyard Homes offering up to 2,993 square feet of luxurious living space with up to four bedrooms and four-and-a-half baths. To learn more about move-in ready and coming soon opportunities at Oak Crossing, contact Agent Terry Fogarty at 678-558-0361 or click here. 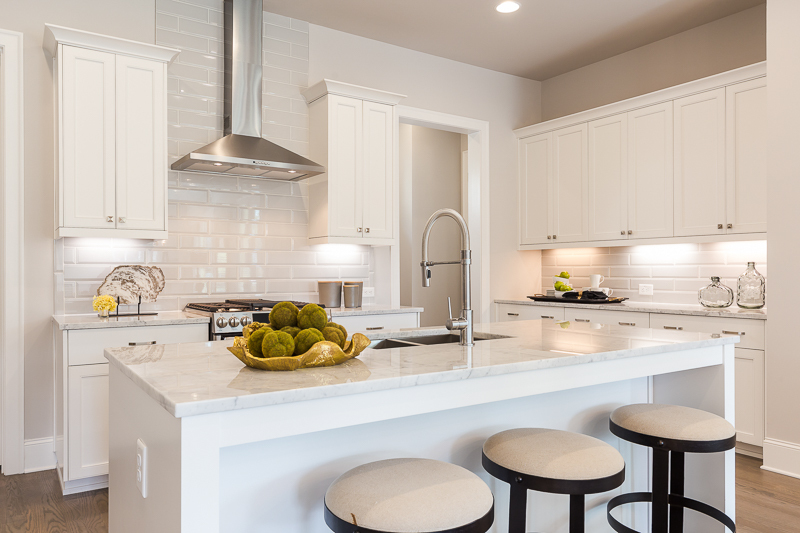 Visit www.MonteHewettHomes.com for complete details regarding communities by Monte Hewett Homes throughout the Atlanta area.